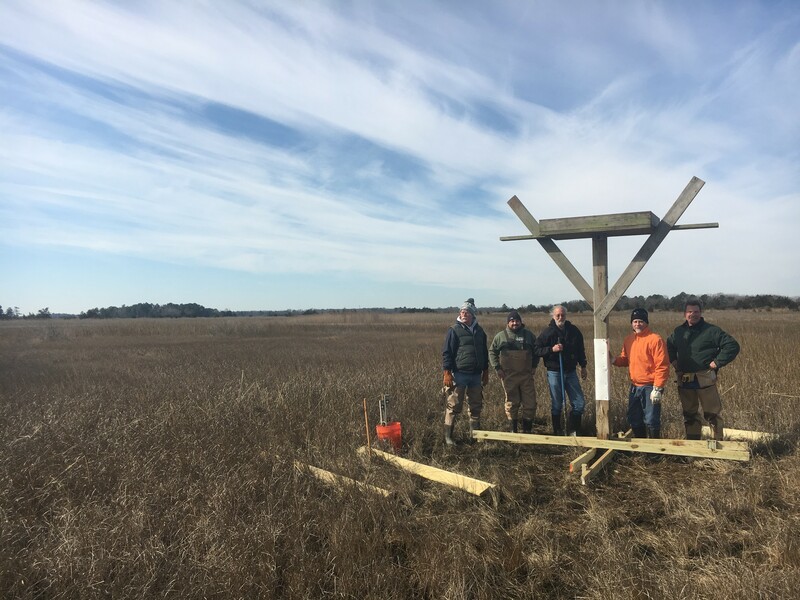 Another collaborative effort between Slaughter Beach, Delaware Nature Society and DuPont Nature Center has produced another Osprey nesting platform in the Marvel Saltmarsh Preserve. 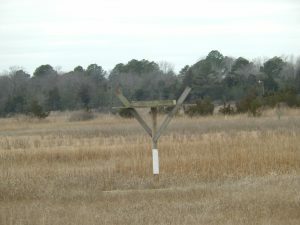 Osprey usually return in March looking for nesting areas. 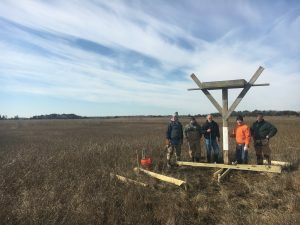 The platform was provided by DuPont Nature Center and volunteers from SB and DNS installed it on the north end of Town. 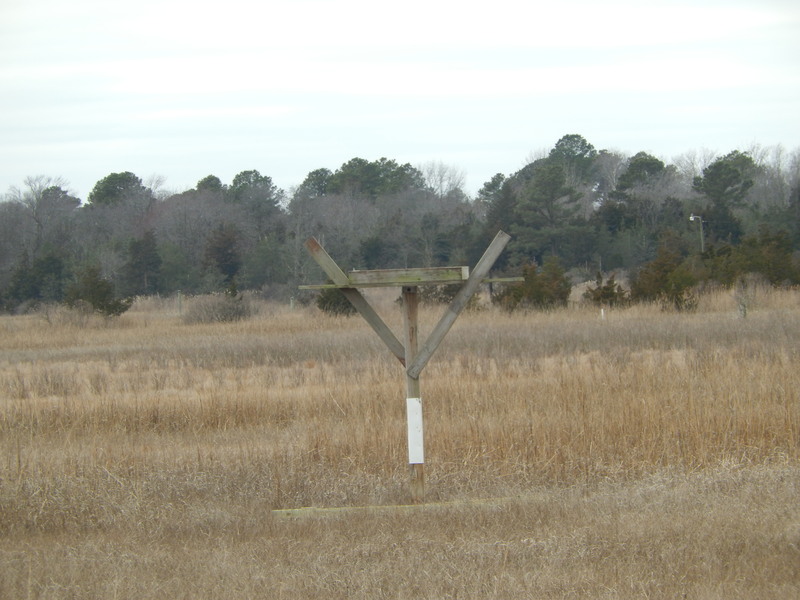 Our first Osprey platform has been up for 3 years and has produced 7 chicks which have fledged. Hoping this is just as productive as our other one.